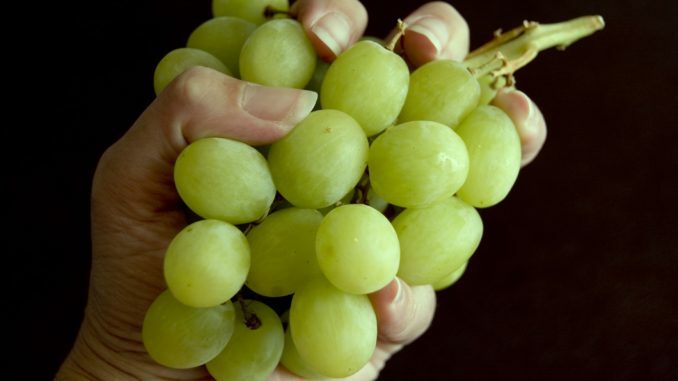 I can’t eat green grapes. I can’t look at a soccer ball without thinking of you. It’s funny how such a simple thing can mean so much. can cause my heart to race. Not when I know they’re your favorite. shirt you wore when we first met. Not without them leaving a sour taste in my mouth. Lily Burke is a freshman at Clayton A. Bouton High School.